Stunt Squad is a pretty straight forward Eurocrime flick, there are a number of familiar faces; Marcel Bozzuffi (Contraband), Riccardo Salvino (Colt. 38 Special Squad), and Francesco Ferracini (City Under Siege). 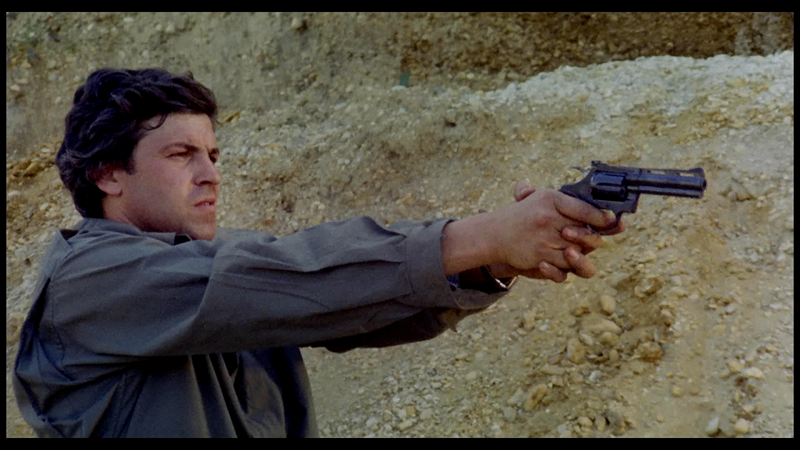 Director Domenico Paolella is probably best known for some of his mid 60's Spaghetti Westerns. The director brings a tight and solid direction to Stunt Squad, the car chases and eventual car crashes are fantastic. 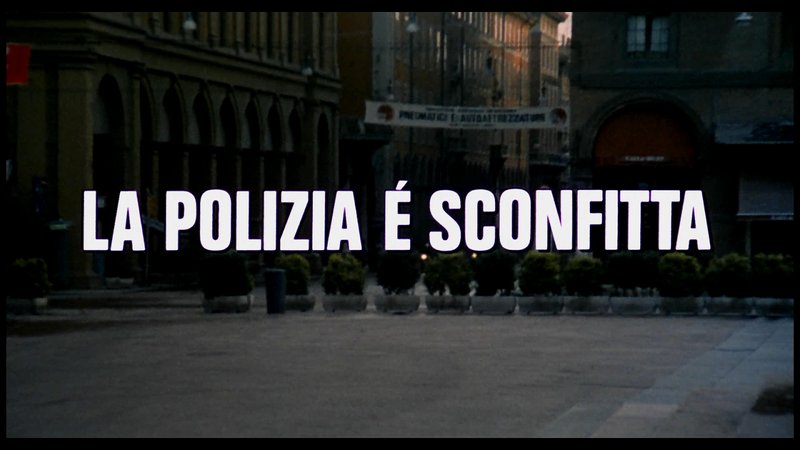 Stelvio Cipriani's score ties everything together making for a pretty memorable and entertaining poliziotteschi film. Unfortunately for fans of the genre this is a case where the quality of the film surpasses that of the transfer. While I do appreciate the work that Raro does in cultivating and releasing hard-to-come by genre pictures, I wish they had better luck finding clean stable prints. 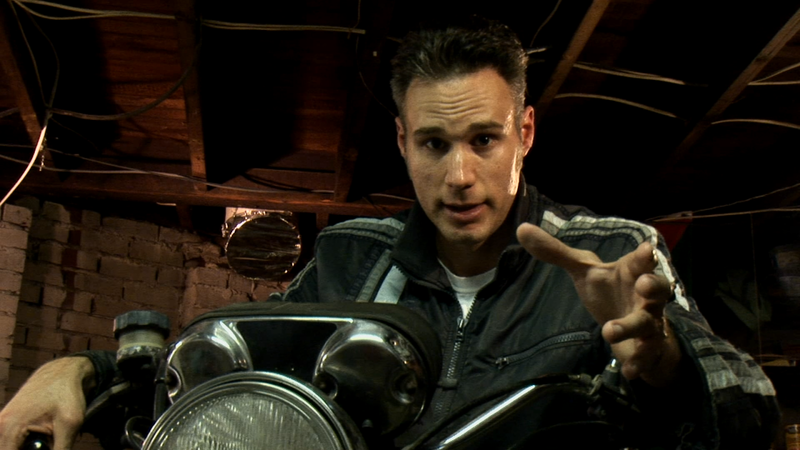 Stunt Squad's best aspect is the color, which is rich and natural. There's definitely a lack of detail in the picture, which is too bad. The 2.0 mono track (available in both Italian and English) does it's job offering a nice even soundscape. Dialogue is distinct and clear while Cipriani's score maintains an even balance. Included is a full color eight page booklet with an essay by Mike Malloy. 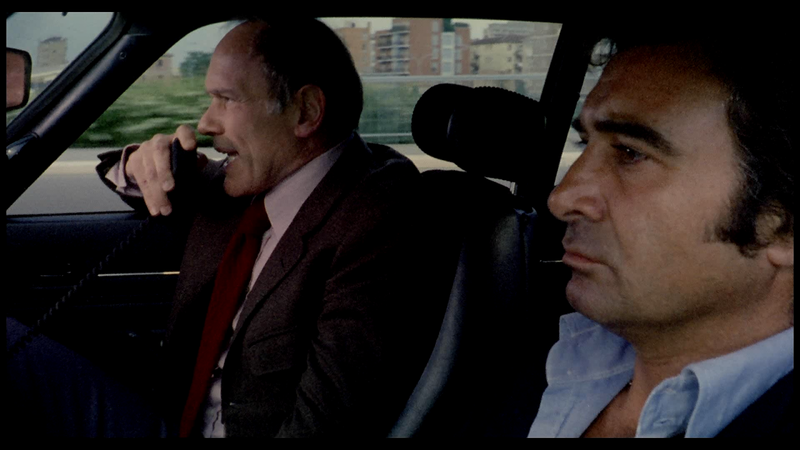 I really hope Raro Video continues to release Eurocrime films. While we've got a lot of the heavy hitters there are still some very famous films we've yet to get decent editions of. For the time being it seems Raro Video might be our only chance to get some of these on high definition in the US market. 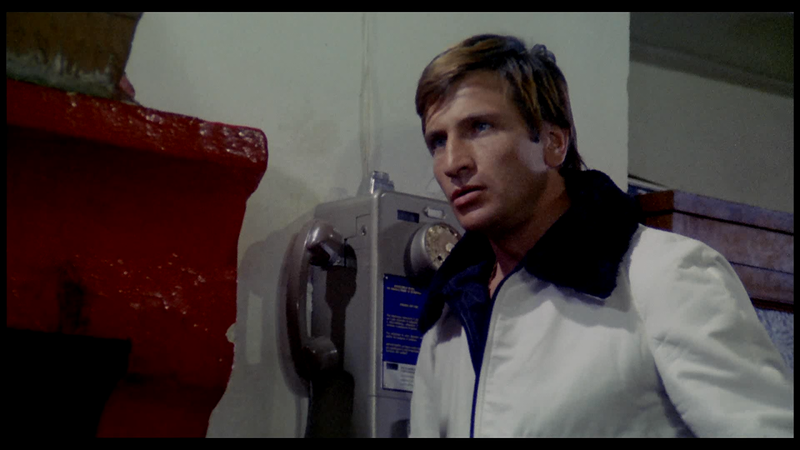 While the video quality does leave some to be desired, Stunt Squad is a great addition to any Poliziotteschi fan's collection, tight direction, a sleazy thug, and a lively score all make for a pretty enjoyable viewing experience. Shared, good to see my good friend Mike involved there. He really does, as you say, know his stuff and looking forward to the release of his Eurocrime documentary that I believe is currently on pre-order from Amazon.